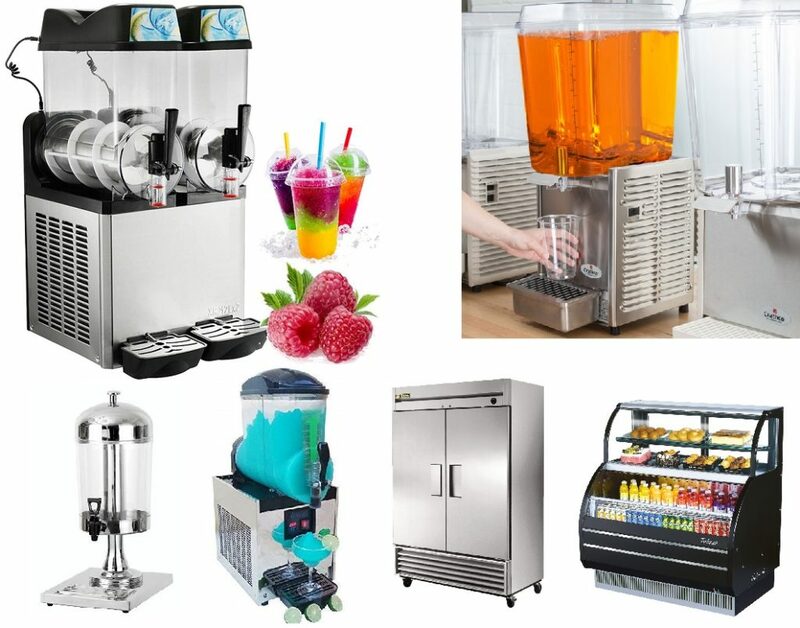 Restaurant and Party Equipment Program! We were asked (some demanded) that our company should expand into equipment rentals, leasing, and purchasing. We heard and responded. North Pacific Mechanical now has a complete line of products to choose from, and it’s growing! We’re working hard at taking the barriers away from our clients who wish to expand their services. Our rental program is simple and hassle free. Pick the item(s) that you want and we’ll drop it off and hook it up! You pay a monthly fee, receive service on the equipment twice a year, and receive a discount if you are already a preventative maintenance customer of ours. These are available! Have a company event? Party? Celebration? Just want to test out having margaritas in your restaurant? Easy! Additional information available upon request! The Grab ‘n’ Go style reach-in is a staple snack shops, convenience stores, mini marts, and more! The standard in two section reach-ins. This style has the flexability to be wheeled and plugged into any standard 115v socket. 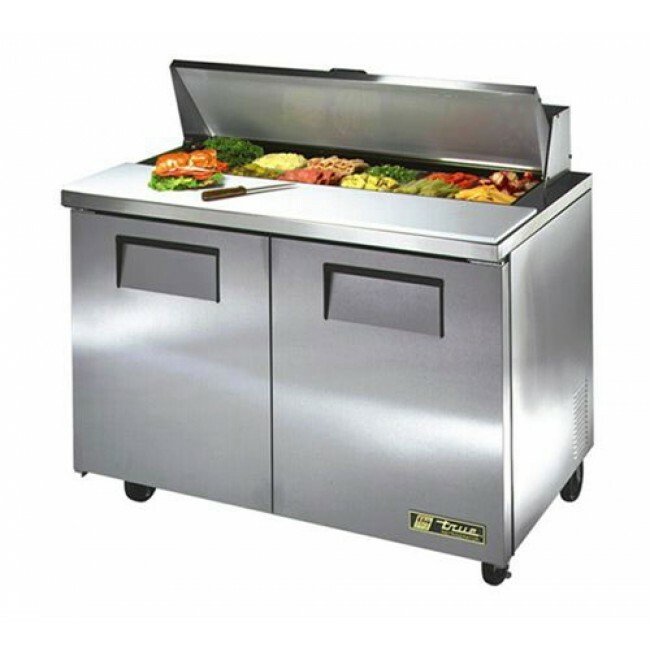 Known as a make line, prep table, salad prep table, sandwich prep table, reach-in, low boy, etc. etc. etc. 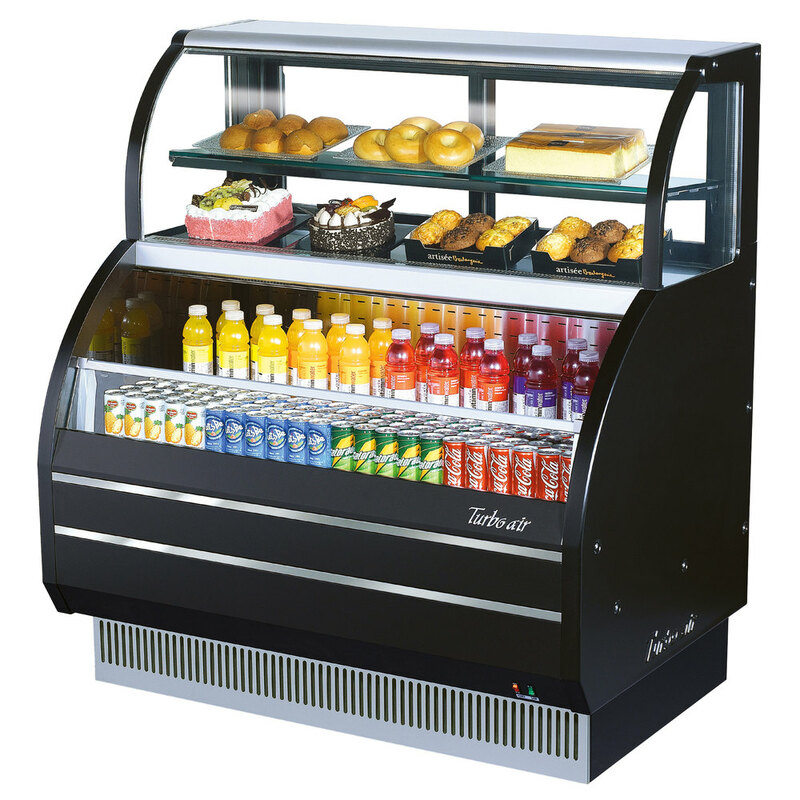 Refrigerated juice dispensers are popular with clients that have buffets, weekly events, and or daily activities such as breakfasts and brunches. The margarita machine. One of the most popular units out there! Low maintenance and eye catching. This is by far one of our favorite units too! 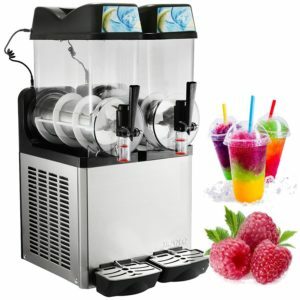 Great for a variety of drink specialties: granita drinks, frozen cocktails, fruit juices, smoothies, coffees, cappuccino, and tea slush beverages. Of course margaritas too! North Pacific Mechanical is the only HVAC/R working hard on growing its services for the benefit of their customers. By offering equipment rentals and leasing we intend to make it easier for you to upgrade your own business’s services at a lower cost. The proper care for industrial equipment has quite a few factors to consider. We would like you to consider the following items. Many of which we can take care for you. Surrounding air temperature and air flow. 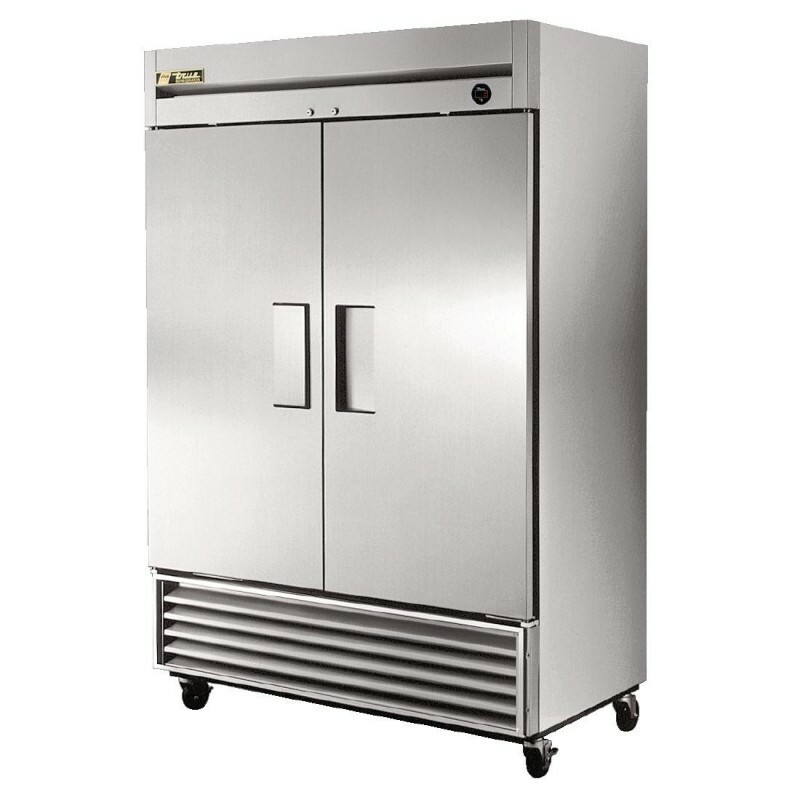 If too hot or cold the refrigeration cycle will not work correctly. Ventilation is needed. Power. Some of the larger equipment available in the program will need a dedicated outlet. External cleaning. Wiping the unit down and keep the surrounding area clean. All things you’ll need to do each and every quarter. Some units require daily or week internal cleaning as well. All units will come with care instructions. Everything above is not included with a monthly subscription. We will gladly help though! A $100 non-refundable deposit is required to confirm your rental/lease (cash, check, credit card). We will invoice you the amount once we confirm your delivery date. Balance is due prior to delivery. A $50 non-refundable deposit is required to confirm your rental/lease (cash, check, credit card). We will invoice you the amount once we confirm your delivery date. Balance is due prior to delivery. A refundable deposit is required for all long-term rental and leasing agreements. This is calculated on a per unit basis.